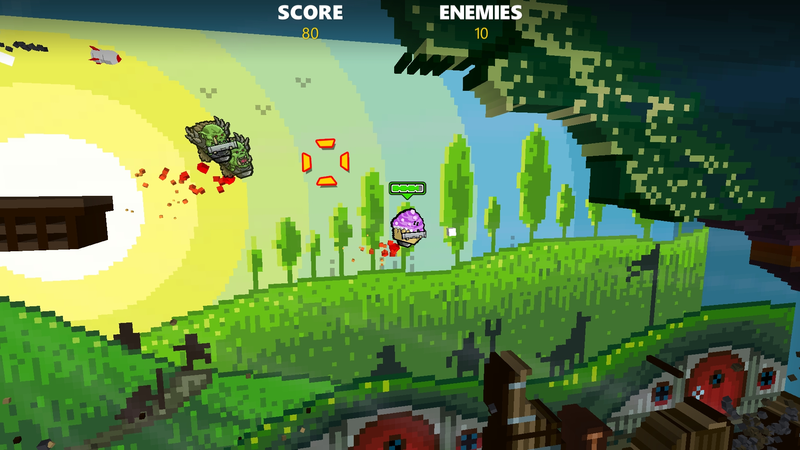 Get ready for Rocket Riot™, an action-packed, side-scrolling, 8-bit shooter where the rockets and the fun never stops!. 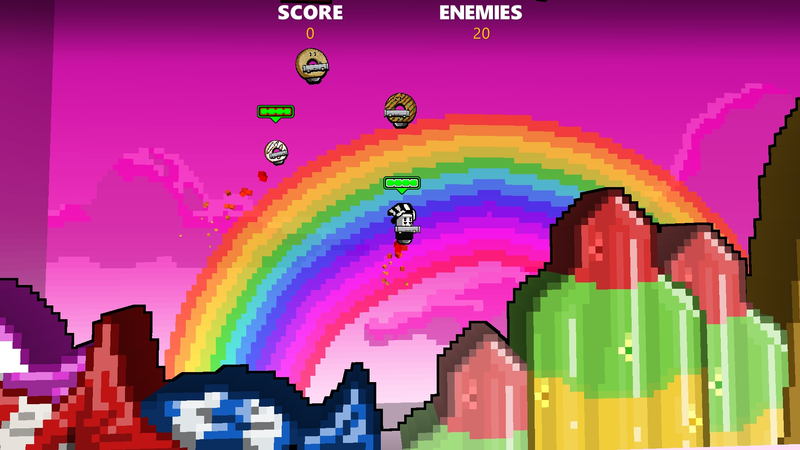 With over 200 levels and over 300 characters, blowing things up has just reached a new level of awesome! 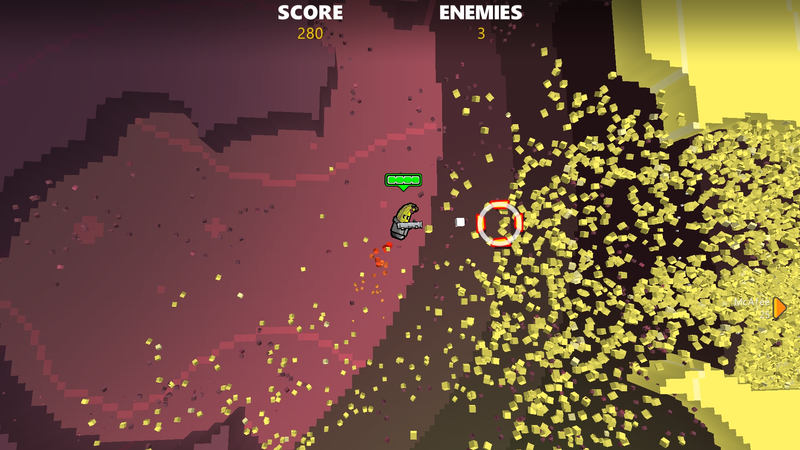 Rocket Riot™ packs hundreds of zany characters, aggressive mini-bosses, tons of tough bosses and crazy visual effects into one rocket package! Obliterate your friends with multiplayer challenges, or achieve a personal best in the single player campaign. 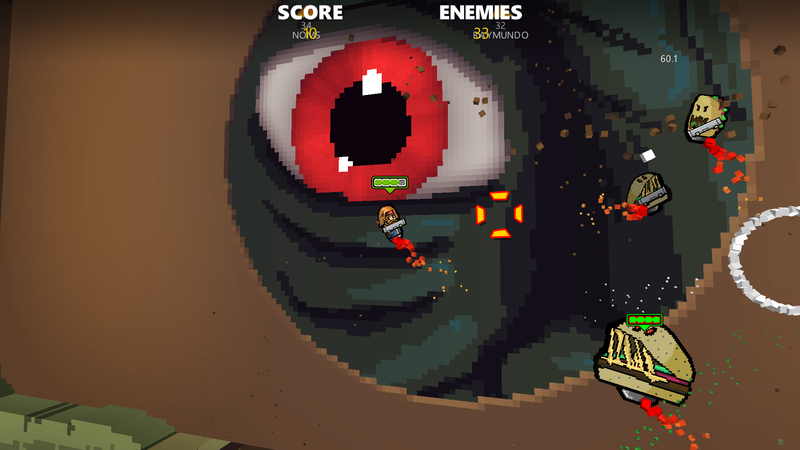 In this awesomely 8-bit styled game, blast your way through the environment or hide behind it, battling the strangest enemies you will ever encounter. Rocket Riot™ was first released on June 17, 2009 on the Xbox 360 as one of the first XBLA games developed using C#. The game was co-developed by Codeglue and Coin-op Interactive and THQ was responsible for publishing. This original release of the game has 80 single player missions and 4 online multiplayer modes against up to 8 players on Xbox LIVE. 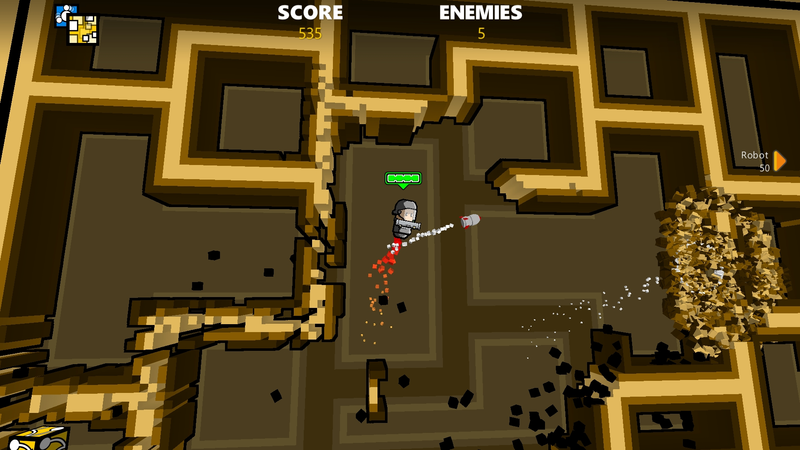 A year later, on 11 October, 2010, we released Rocket Riot on Microsoft's new mobile OS called Windows Phone 7. The game was a launch title for this new platform and Microsoft Studios was responsible for publishing the game. Fast forward another year. 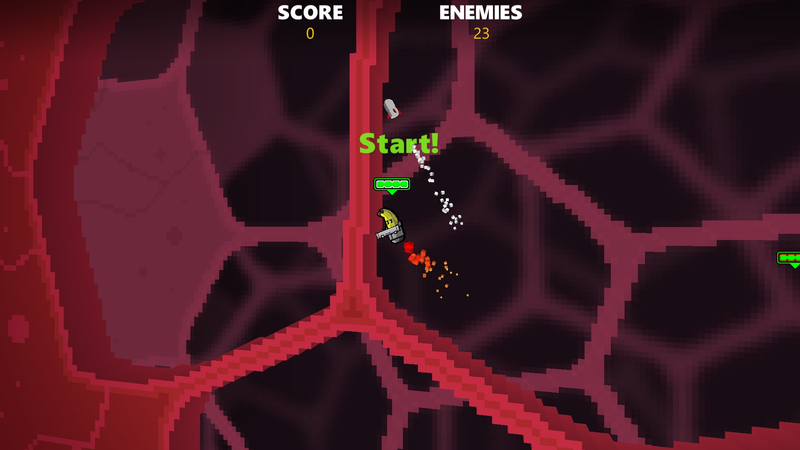 With the help of het Gamefonds (gamefund) we were able to create an iOS version of Rocket Riot. The game was published by publishing house Chillingo on 10 November, 2011. For this iOS version we were lucky to collaborate with Dutch graffitti artists Eelco van den Berg (http://www.eelcovandenberg.com) and Luuk Bode (http://www.luukbode.com), who both created some stunning looking bonus levels. 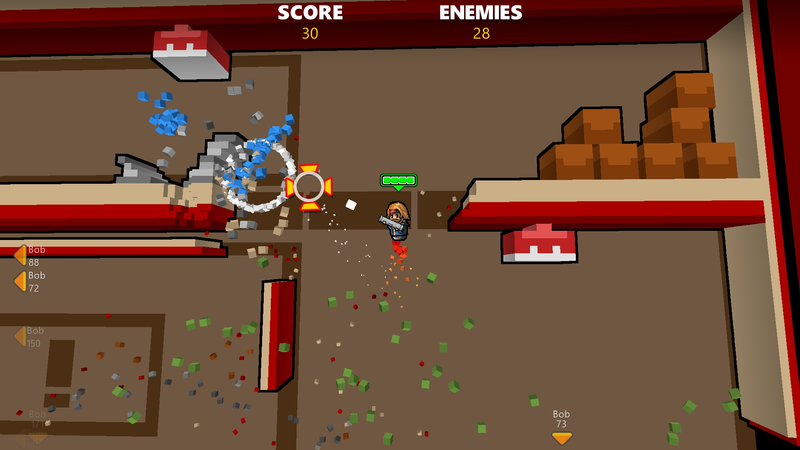 On 26 October, 2012 we released another version of Rocket Riot with Microsoft Studios, dubbed Rocket Riot 3D. Again, the game was a launch title for a new Microsoft platform, this time Windows 8. This version of Rocket Riot was launched with many additional level packs and support for stereoscopic 3D. 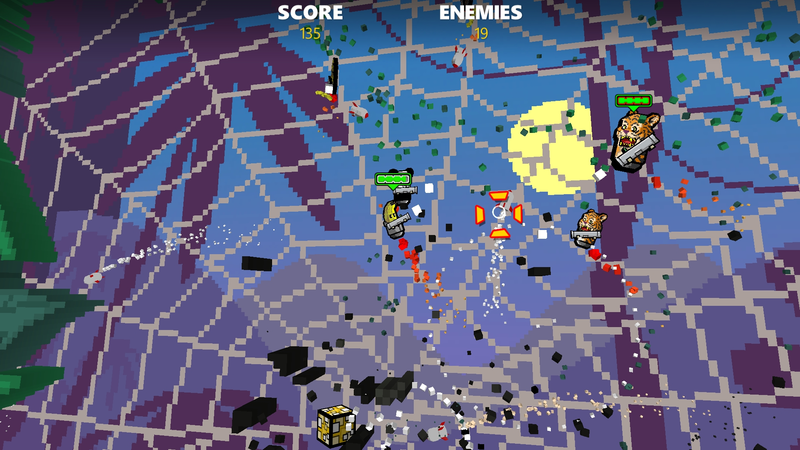 Rocket Riot 3D got two big DLC updates after launch of the game. 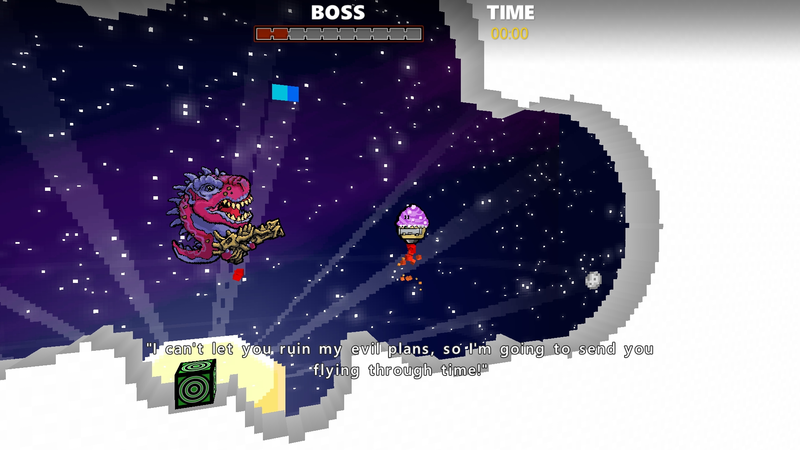 In this first update two new level packs were added to the game : Space Expedition and Dream World! The second update was an even bigger update. Players got a new soundtrack, new stories, 72 new challenging levels and 102 new enemies, all available from 4 themed level packs : Movie Madness, Pixel Continuum, Arts and Crafts and Bananamania! 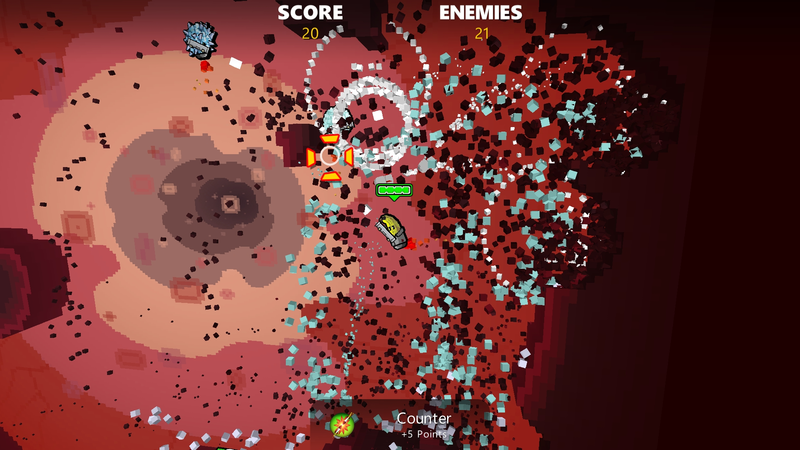 In 2014, Rocket Riot was removed from the Windows 8 Store and from the Windows Phone Store by Microsoft Studios. They took a step back and gave us the opportunity to publish the game ourselves from now, something we wanted for a long time. 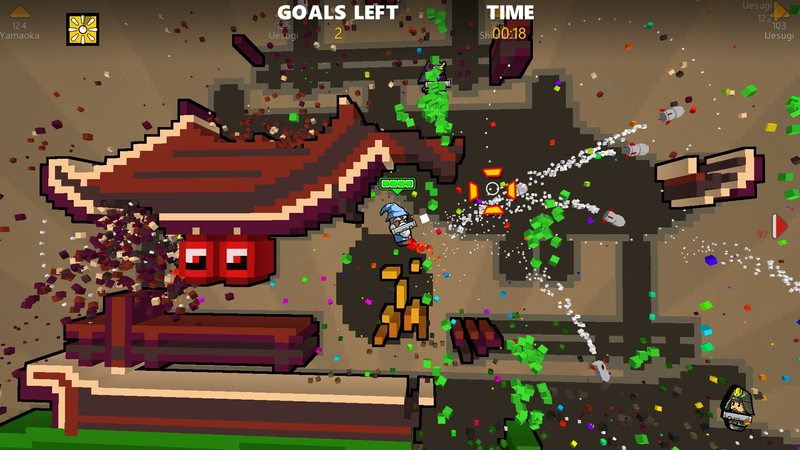 The latest platforms Rocket Riot was released on are Steam and Windows 10. 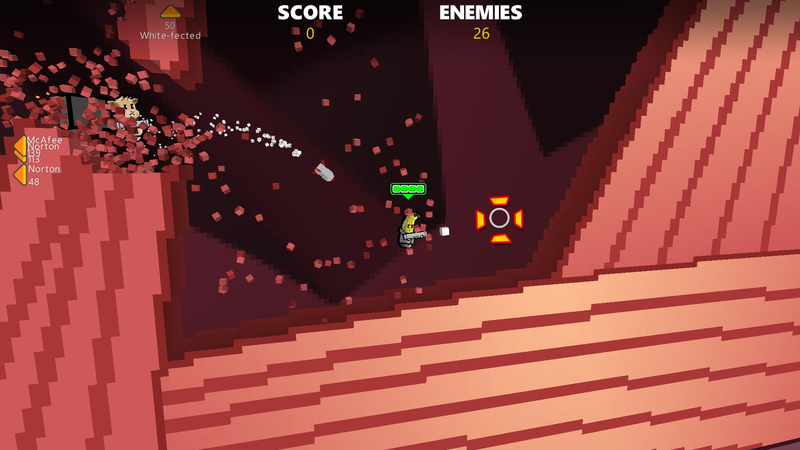 This version of Rocket Riot is based on the Windows 8 version and will take advantage of all the features of Steam and the new Windows 10 platform (UWP). "Polished and entertaining! Addictive gameplay coupled with cute art and animations really make this game stand out. Great simple fun all around." 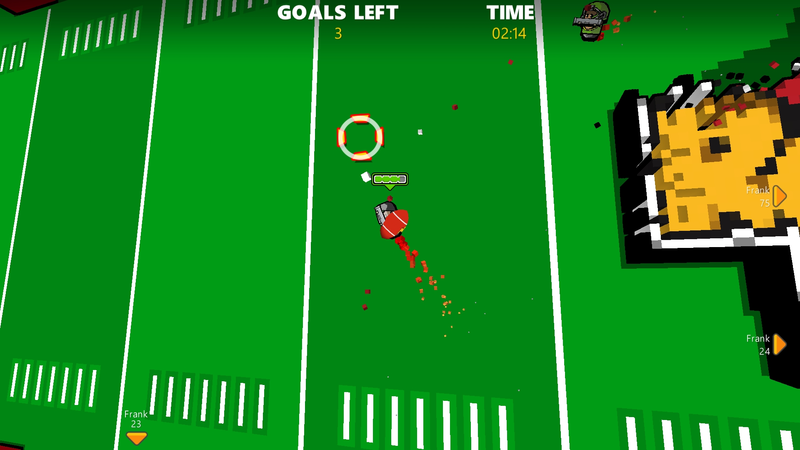 "Fast action fun: Great game. 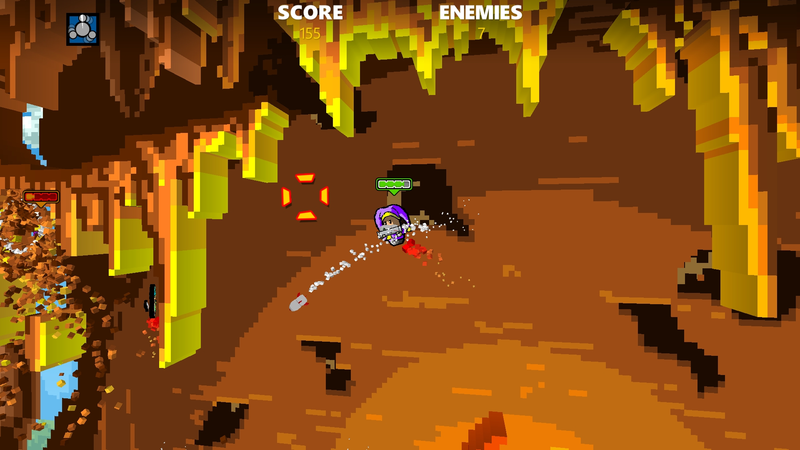 Nice quick levels so you can start it up when you have a quick 5 minutes to kill. Or 2 hours... It keep's you playing!" "Excellent Game! Controls work well with mouse and keyboard, be interesting to see how well it works with the MS Surface. 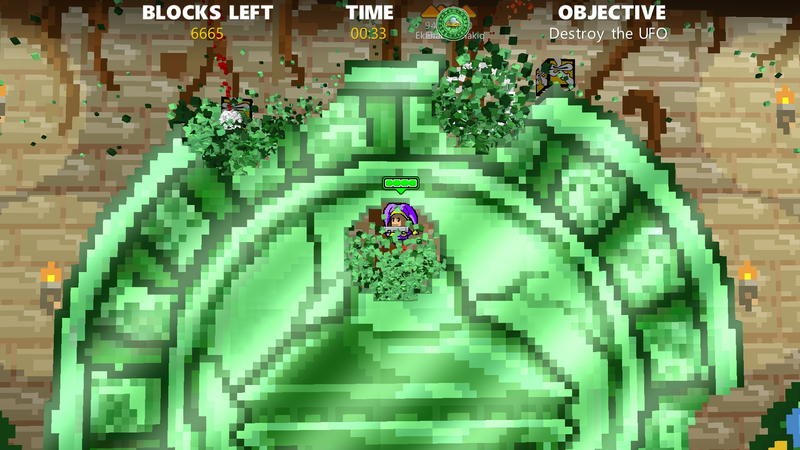 Its a top game and has load of levels & multiplayer support. The game itself has a nice retro feel to it and is very challenging in the latter levels. Highly recommended, probably my favourite game so far from the store!" Codeglue allows for the contents of Rocket Riot to be published through video broadcasting services for any commercial or non-commercial purposes. Monetization of videos created containing assets from Rocket Riot is legally & explicitly allowed by Codeglue. This permission can be found in writing at http://codeglue.com/presskit/sheet.php?p=Rocket_Riot. 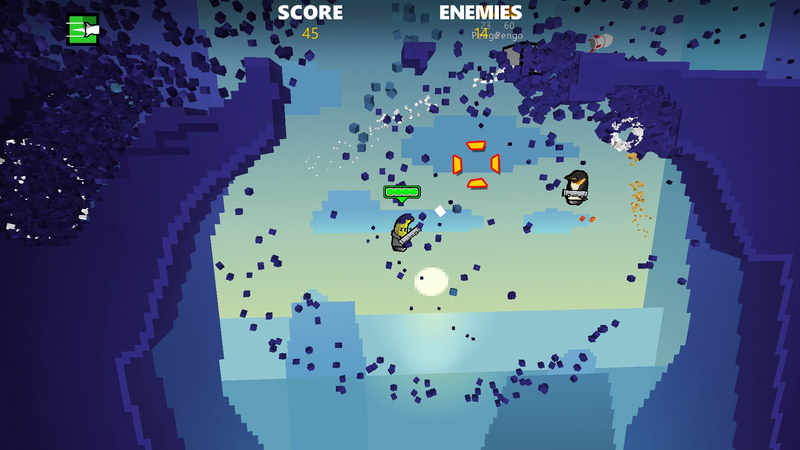 Development studio Codeglue re-publishes the action-packed shooter Rocket Riot on Steam and Windows 10 (PC and mobile). codeglue.com. 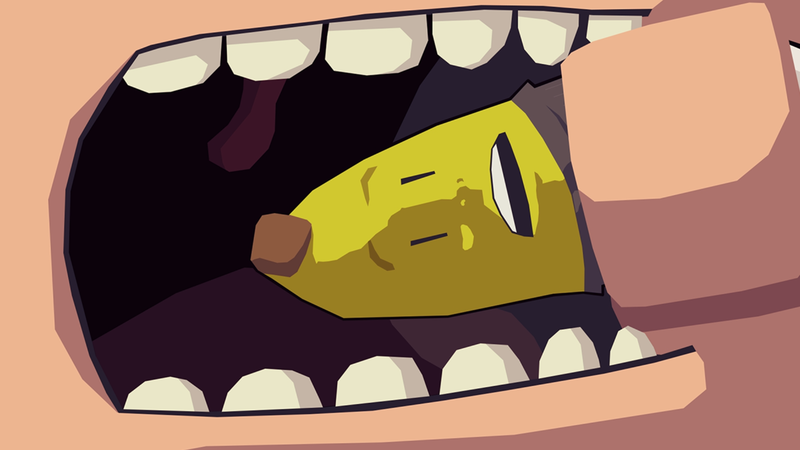 Shedding some light on how the games story became as crazy as it is. codeglue.tumblr.com. Codeglue is a game development studio based in the urban city center of Rotterdam, The Netherlands. Founded in 2000 by two University friends, Codeglue nowadays develops games for PC and for the latest generation of consoles. 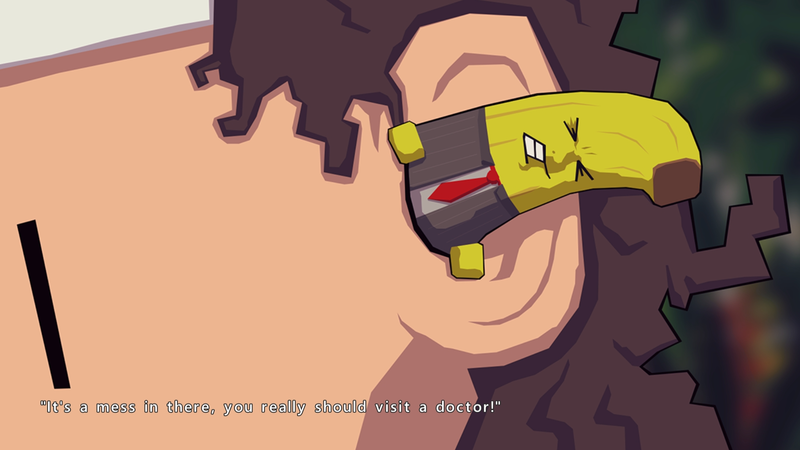 Our games feel great to play, have a note-worthy art style and have an innovative design angle. We love to work together with other fellow game developers and we're always tinkering with the latest innovations whether it's virtual reality, augmented reality or blockchain technology. More information on Codeglue, our logo & relevant media are available here.